In days gone by, it was commonly believed that the specter of debt could only be overcome by reducing expenditure and committing to a frugal lifestyle. While this remains solid advice, however, it is not necessarily the most productive method in an age of technological advancement and advanced money making opportunities. Although it may sound a little unorthodox, the prevailing contemporary theory requires individuals to invest capital in pursuit of greater returns. This money can then be used to repay debts more effectively, without forcing households to struggle against a back-drop of austerity and long-term uncertainty. While access to the open financial markets was once exclusive to professional traders and large commercial institutions, the development of sophisticated online trading platforms and educational resources have removed many of the pre-existing barriers to entry. As a result of this, numerous markets are now within reach of independent traders with minimal dollars. This has exposed everyday citizens to a diverse range of financial products and derivatives, from trading forex and currencies to exchanging carbon credits. While you will needs patience and knowledge to succeed, there is ample opportunity to build wealth through this method. Passive income is a term used to describe capital can be generated without the completion of a direct action or the sale of a commodity. It allows you to speculate and accrue wealth that is entirely separate to what you earn through traditional working methods, which in turn can be used to clear a significant amount of your total debt. There are several options of this type to suit alternative risk appetites, with the latest high yield checking accounts providing a low-risk avenue for growth and real estate investments available to those with more income and a desire to achieve greater returns. While it may sound old-fashioned and overly simplistic, hard work remains one of the most effective methods of boosting your income and combating personal debt. This does not necessarily mean that you have to work for 12 hours a day in a number of physically demanding jobs, however, as those of you with a viable industry skill can use it to work from home and freelance in your spare time. Website developers, content writers and software developers remain in constant demand in the current economy, and this has created opportunity for proactive individuals to market themselves as an independent contractor. 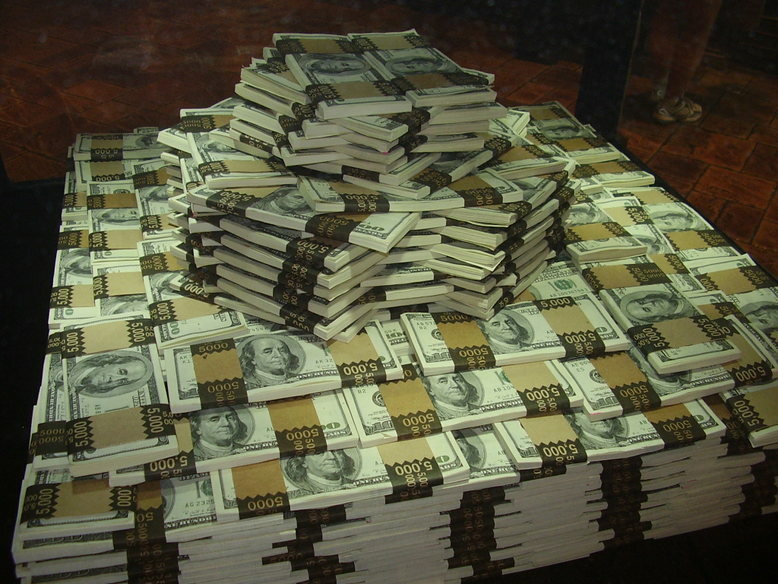 As a general rule, speculating to accumulate does require a certain degree of disposable income in order to generate any sort of return. 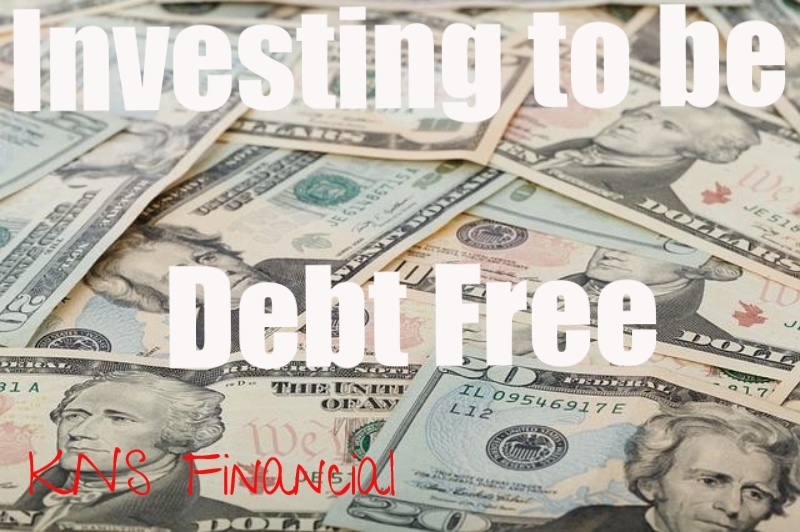 This can be minimal, however, so as long as you are willing to commit this sum in the pursuit of reducing your debt then you can achieve outstanding results over time. Ever since the financial crash in 2008, this hasn’t necessarily been the case and now, in 2014, scapegoating for problems seems to be worse than it ever has been before. Banks and large trading institutions may have caused some of the problems that ultimately led to the crash, but small scale investors were also causing issues. 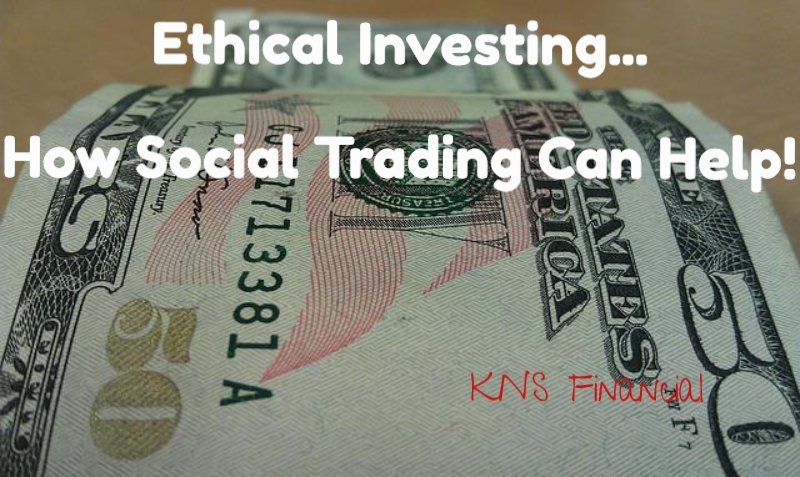 Here we will look at ethical trading and how the concept of social trading allows us to trade in a manner that allows us to keep a clear conscience. What Do We Mean By Ethical Trading? When the financial crash happened, many banks and institutions were punished for unethical trading. This means that they invested money in areas where they shouldn’t have, gambling money that wasn’t theirs to lose. Ethical trading on such a large scale would mean that a bank will only spend money that is theirs, or will only use your money if you’ve given them explicit permission to do so (as you can with some types of account). Even then, when a bank invests this money, they should look to invest in products and projects that are perceived to be ethical. As well as this, as was the issue in 2008, banks must also be seen to be staying within the banking code of conduct, observing rates rather than trying to manipulate them. How Can Ethical Trading Be Practiced On A Small Scale? Although many banks have had issues with the law and unethical trading in the past, single, small-scale investors have fared much better and, the majority of the time, they are trading well within the code of conduct. If you trade at home on a trading platform, it is highly likely that you’re already what is considered to be an ethical trader; staying within the rules and only trying to make an honest living. Issues with individual traders generally only arise when people are given access to insider information; something that is both illegal and immoral. Social trading acts as an online forum for investors, where people can meet, chat and discuss trades. Because of the fact that brand new investors can speak to those with far more experience, this is the perfect place to spread the message of ethical trading to those who are inexperienced and likely to succumb to pressure. Social trading looks as though it could very well be the future of forex trading, and it’s available through almost any ECN broker. With this in mind, now is the perfect time to learn from the lessons of 2008. So, consider the way you trade, ensure it is ethical and spread the word. Together, we can make the world a better, fairer place. Selling your annuities can be a very tricky affair considering the fact that it is one of the most complex financial products to understand in today’s age. It is a Herculean task for an inexperienced man to understand the pros and cons of annuities. There are a lot of complicated permutations and combinations which are involved, and more often than not, the complexity can make it difficult to know if it’s the right time to sell the annuities. Convincing someone to buy your annuity is not an easy task. Because of this, here are a few tips to aid you in the selling of your annuities. 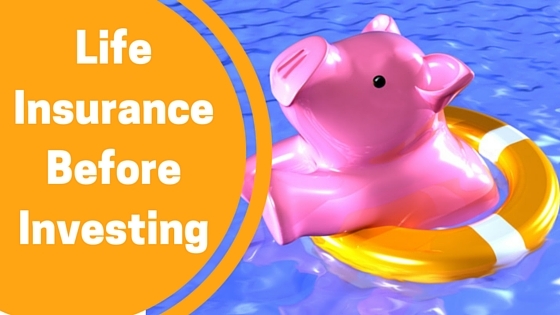 It’s important to understand the various concepts surrounding an annuity prior to the sale, so that you can be in a position to make a profit. You should know where and how to strike the balance in terms of claiming the right amount of money when you sell your annuity. In other words, your asking price should be in line with what the market will bear and not too high nor too low. If you are unsure about how much to charge, then it may be wise to have a financial advisor review your proposition. In addition, there are a bunch of companies that are always willing to buy annuities from an outside source. You can use their services to your advantage. However, since they deal with a number of transactions, you need to make sure that you are asking for a realistic amount – ideally, the amount should not exceed 85% of the face value. Research always comes in handy especially when you are trying to sell entities which can be very complex to comprehend. Before you reach out to any company, be sure to research the types of annuities they purchase, and with whom they normally do business, so that you understand their targets and tactics. Search around for people who have experience with selling annuities in order to get several different perspectives from those “in the know”. Annuities are built upon the concept of risk. Because of this, it is necessary to be extremely cautious, since small mistakes can lead to huge losses. Don’t be in a hurry; rather take steps very slowly and wisely. Explore multiple options until you get the one which will suit you best. 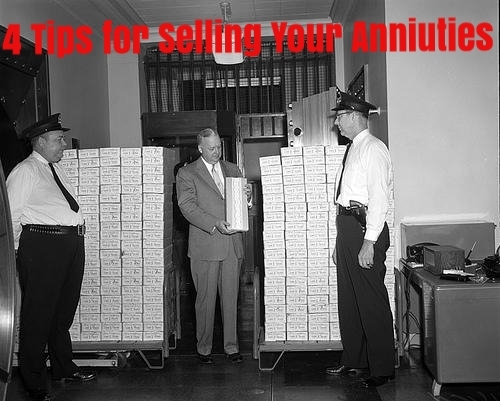 Always remember that you do not have to sell your entire annuity all at once. Sometimes, you will be able to find a buyer will be willing to purchase a part of your annuity from you. If you can make enough from a partial sale, that may be the best thing you can do, while you wait for market conditions (or your own knowledge of the market) to improve.